*waves hullo* Happy Tuesday, yall! 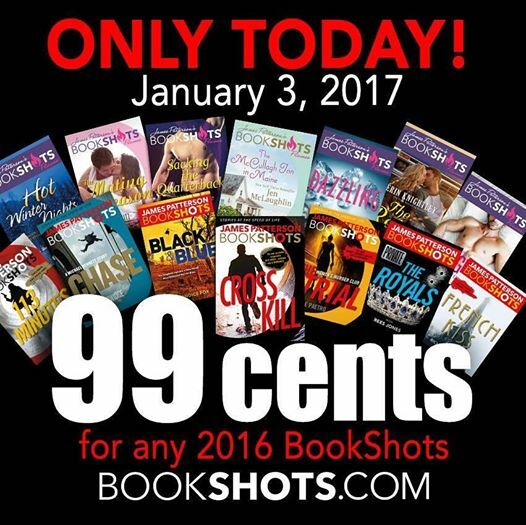 SOOOOoooo many new releases today! I LOVED On Broken Wings. Review is up HERE. A Wedding in Maine was fun, too. I'm reading Satisfaction now and enjoying it :) Let me know if you grab anything! Aaaaand! 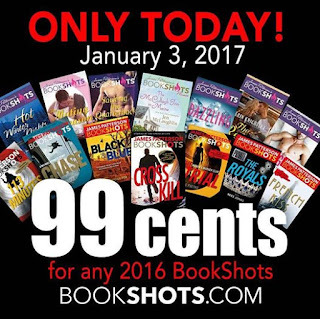 A TON of the James Patterson Book Shots he writes with romance/mystery authors are ON SALE today for 99cents. There's 2 pages worth. Find them HERE.